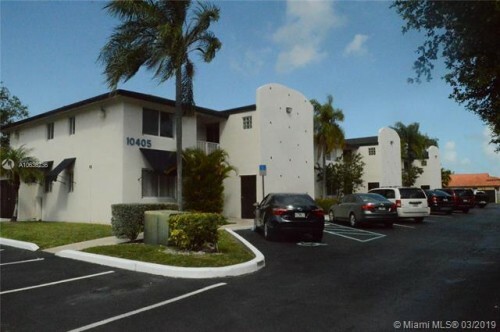 820 NW 87 Ave #401,Miami,FL 33172 - Two story CORNER LOFT, 1 BED, 1 1/2 BATH (1076 SF) . BALCONY OVERLOOKING POOL. BUILDING NEXT TO CLUBHOUSE. GREAT LOCATION. CLOSE TO EXPRESSWAY, SHOPPING CENTERS. 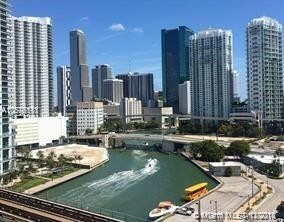 690 SW 1st Ct # 1512 MIAMI, FL 33130 - Location! Location! Location! Amazing two story 1 BED 1-1/2 BATH. TOO AVAILABLE for rent With FURNITURE FOR $2,600. Feature amazing views of the Miami River, Open balcony brings lots of light. Kitchen has granite counter tops, Beautiful Slate and bamboo floors . Amenities: 24/7 security, infinity heated pool, Jacuzzi, gym, sauna, steam room, billiard room, racquetball court, cross fit, clubhouse, and cigar parlour,party & Meditation Room. Conveniently located near highways and walking distance to the Brickell City Center, Mary Brickell Village, bars, shops & restaurants. 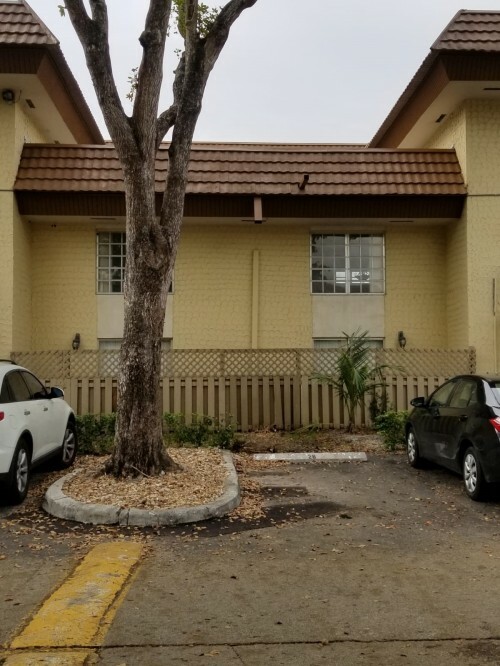 9291 W 35th Ave HIALEAH, FL 33018 - BEAUTIFUL SINGLE FAMILY HOME WITH LAKE VIEW AT BONTERRA MIAMI/HIALEAH, UPGRADED, PROPERTY FEATURES GRANITE KITCHEN COUNTER-TOP, WOOD CABINETS,STAINLESS STEEL APPLIANCES, GLASS RAILS ON STAIRS, MARBLE FLOOR THROUGHOUT FIRST FLOOR AND MORE. LAUNDRY ROOM IN THE SECOND FLOOR AND WASHER AND DRYER INCLUDED . ROOM FOR A POOL. ENJOY GORGEOUS LAKE VIEW . CLUB HOUSE HAS RESORT STYLE POOL, GYM,POOL TABLE AND MUCH MORE! ALL THIS WITHING A GATED SECURE COMMUNITY IN A GREAT CONVENIENT LOCATION , CLOSE TO I-75 AND TURNPIKE. Living Area:2,525 sf. Total Area:3,000 sf. 9300 FONTAINEBLEAU BLVD - Beautiful and very well maintained apartment in the area of Fontainebleau Blvd. Building 2003. Apartment 3 Bed / 2 Bath. Laminate flooring, kitchen with granite counter tops. Excellent Location. Jose Taveras Taveras Real Estate LLC Equal Housing Opportunity. 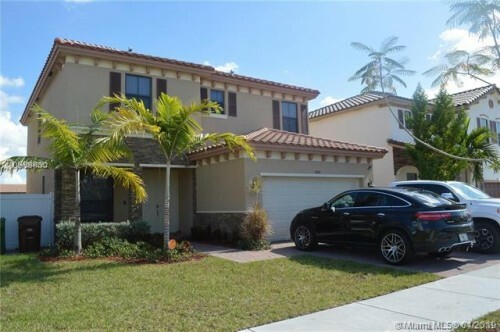 Courtesy of FB Agents Corp.
9291 W 35th Ave HIALEAH, FL 33018 - BEAUTIFUL SINGLE FAMILY HOME WITH LAKE VIEW AT BONTERRA MIAMI/HIALEAH, UPGRADED, PROPERTY FEATURES GRANITE KITCHEN COUNTER-TOP, WOOD CABINETS,STAINLESS STEEL APPLIANCES, GLASS RAILS ON STAIRS, MARBLE FLOOR THROUGHOUT FIRST FLOOR AND MORE. LAUNDRY ROOM IN THE SECOND FLOOR AND WASHER AND DRYER INCLUDED . ROOM FOR A POOL. ENJOY GORGEOUS LAKE VIEW . CLUB HOUSE HAS RESORT STYLE POOL, GYM,POOL TABLE AND MUCH MORE! ALL THIS WITHING A GATED SECURE COMMUNITY IN A GREAT CONVENIENT LOCATION , CLOSE TO I-75 AND TURNPIKE.